Free high resolution photo of a rock face covered with a variety of lichens. Lichen is a composite organism consisting of fungi and algae. 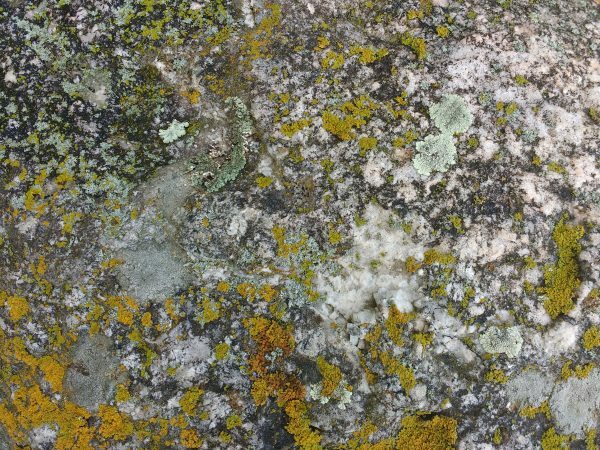 This picture shows a piece of granite with yellow, orange and green lichen growing on its surface. Great background, wallpaper, or texture image for a website, blog, computer, phone, scrapbooking or Photoshop. Free image for any use.